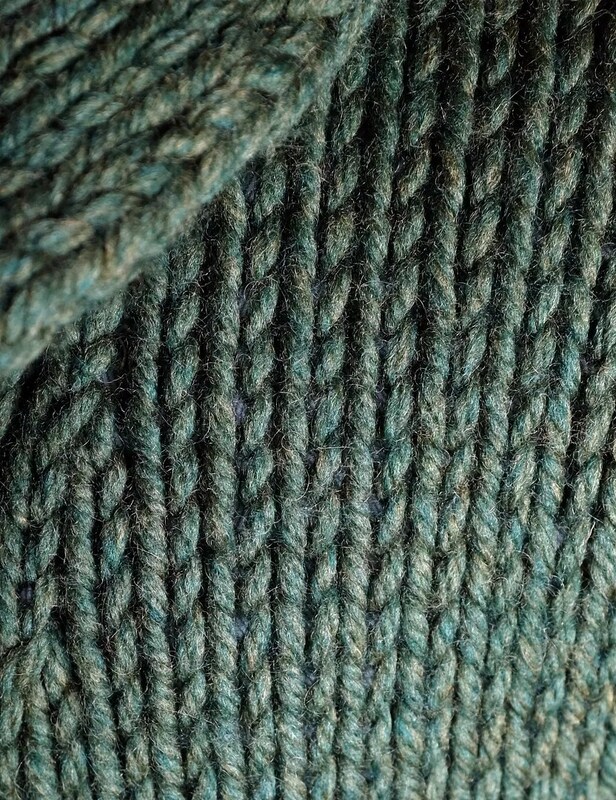 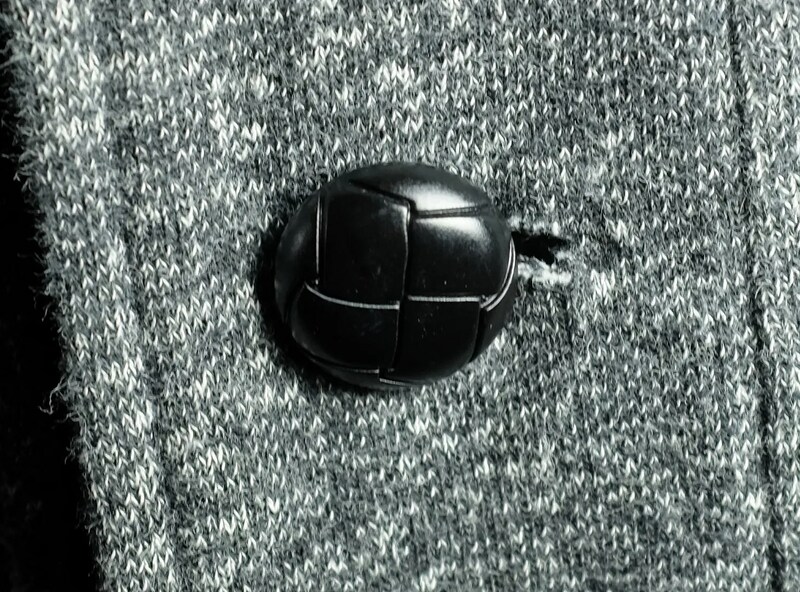 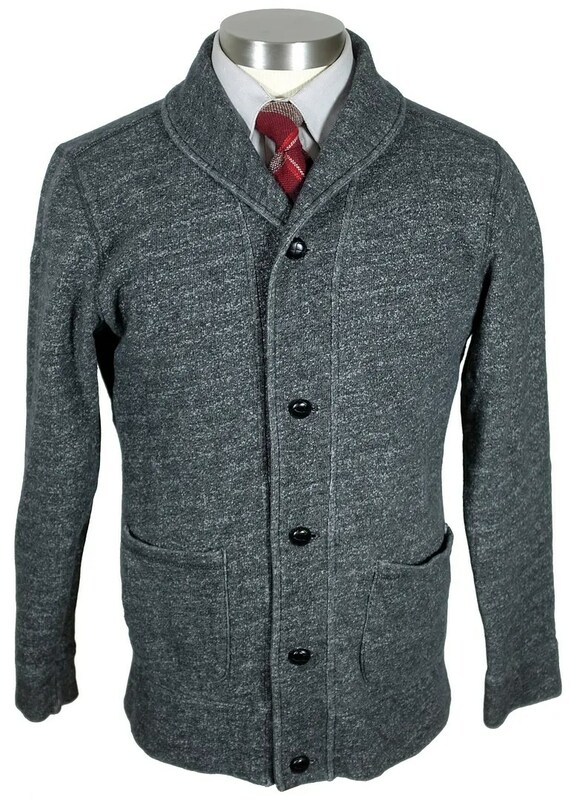 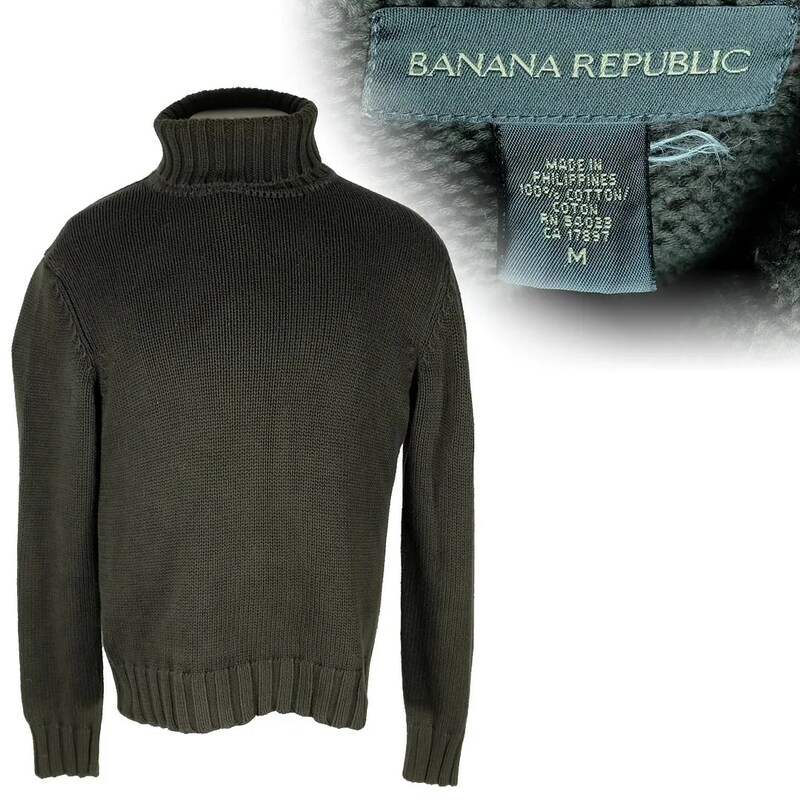 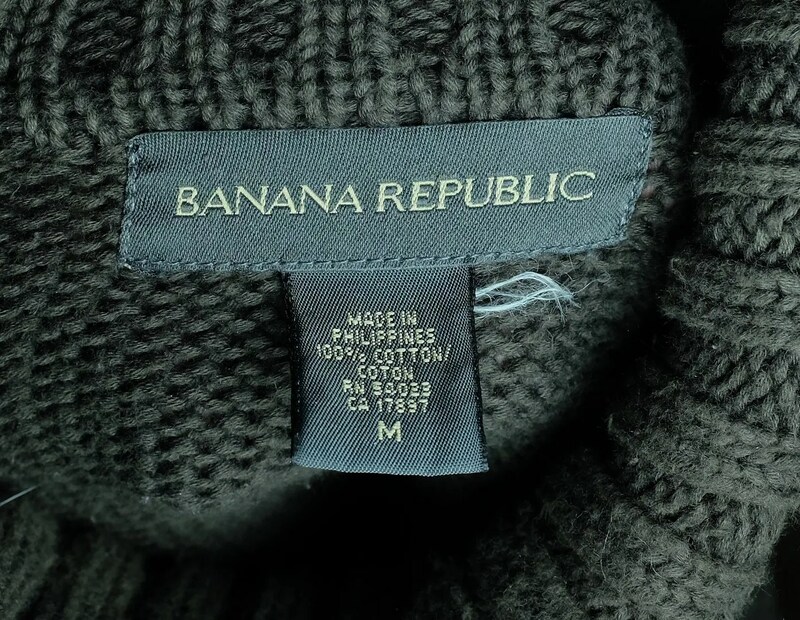 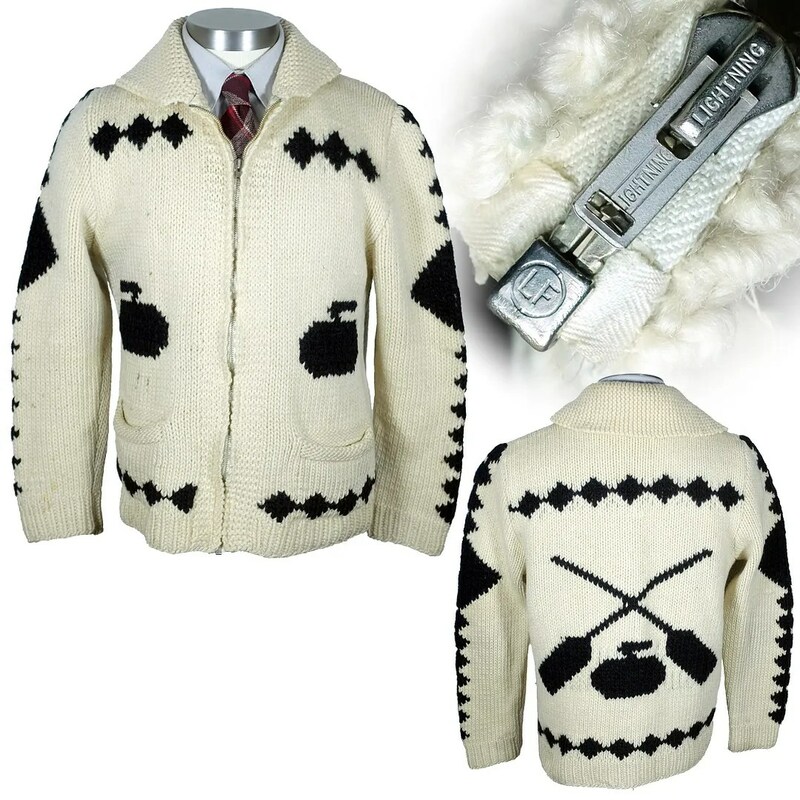 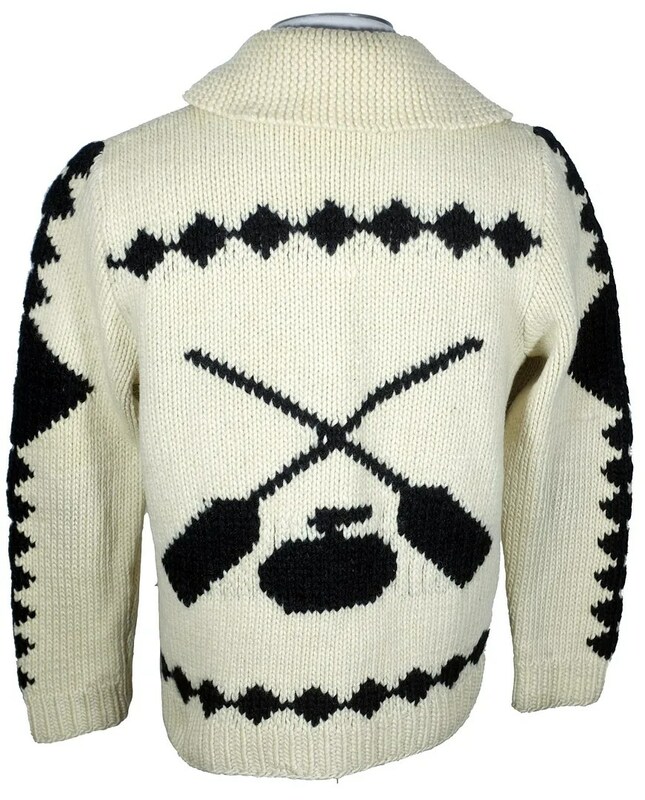 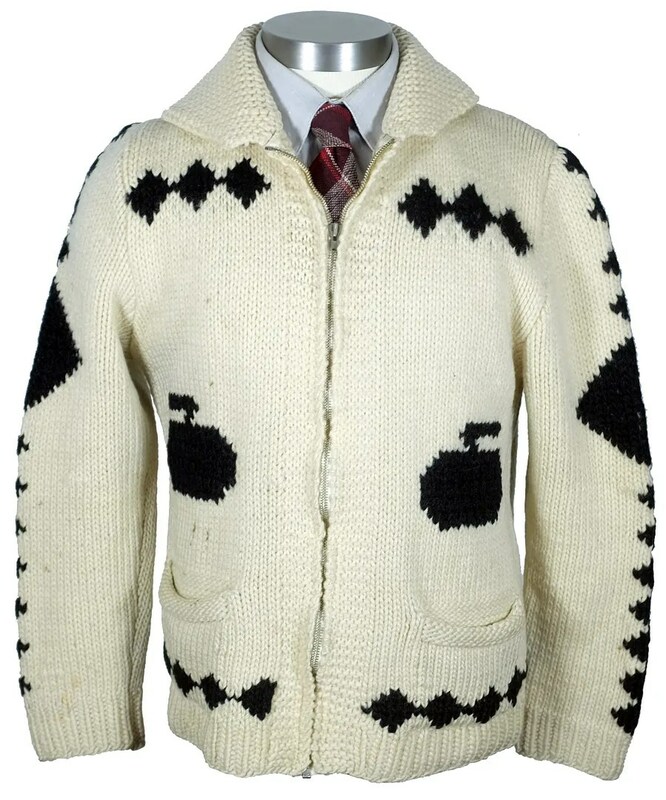 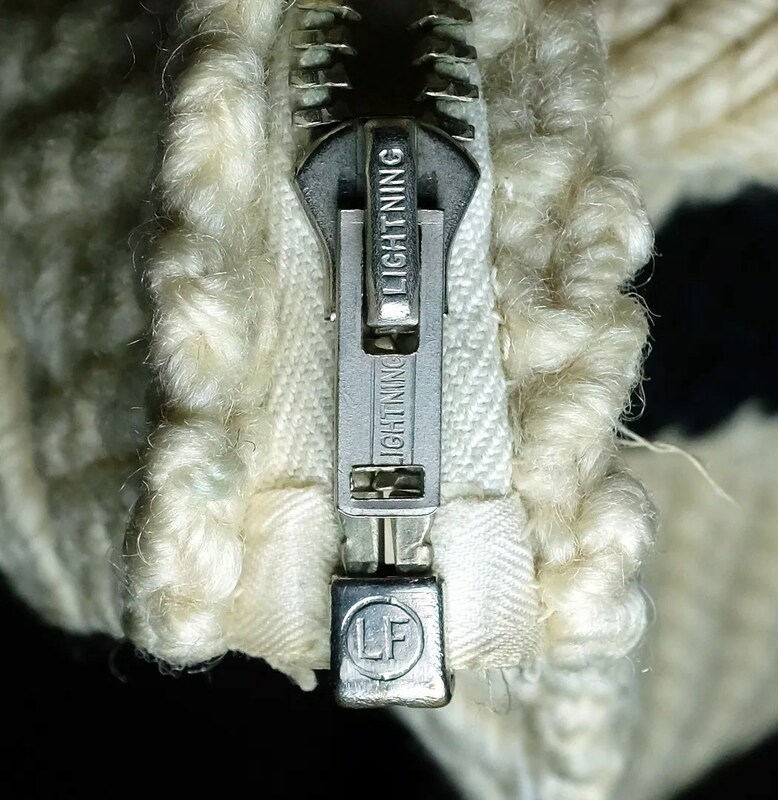 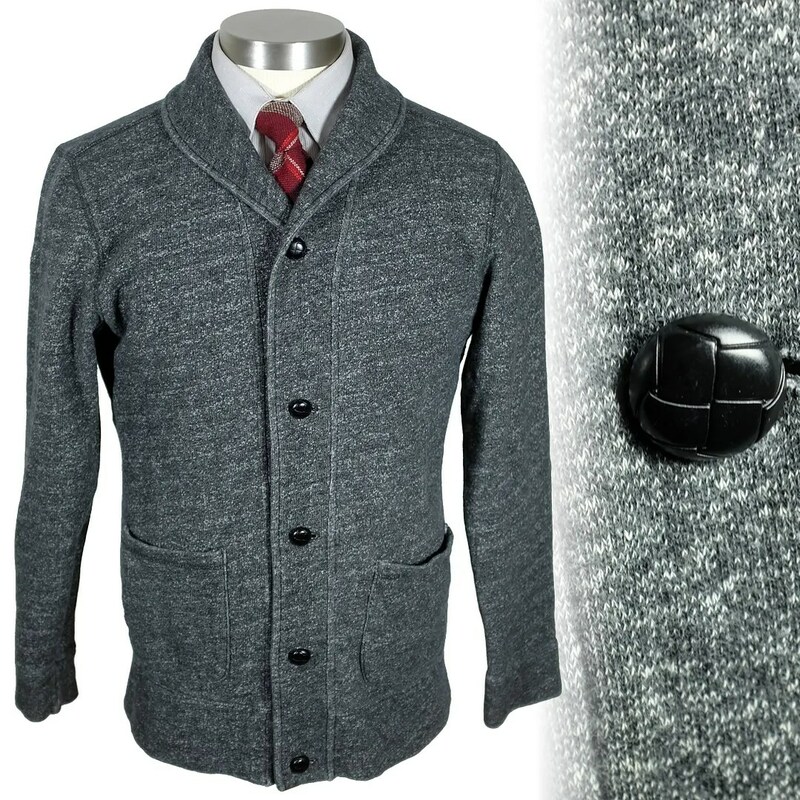 This sweater was made by Banana republic. 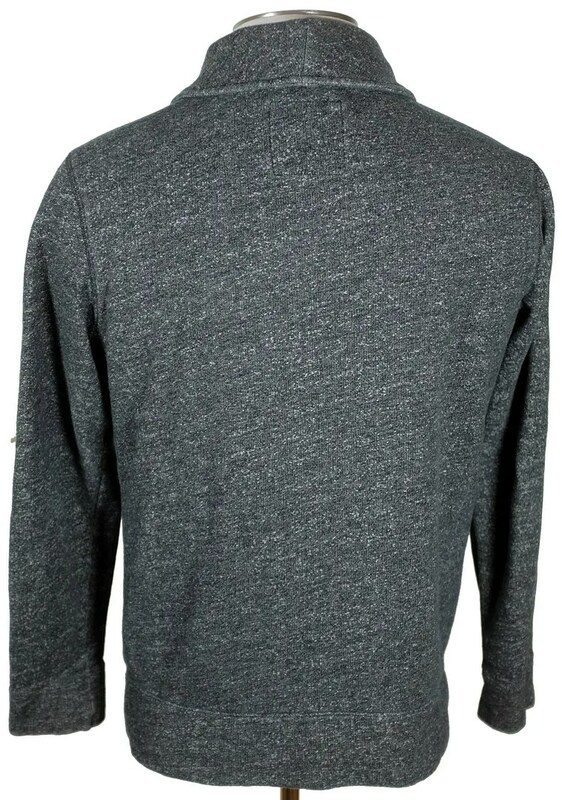 It has a turtleneck collar and an interesting sleeve arrangememt, shoulder seams on the front, raglan on the back. 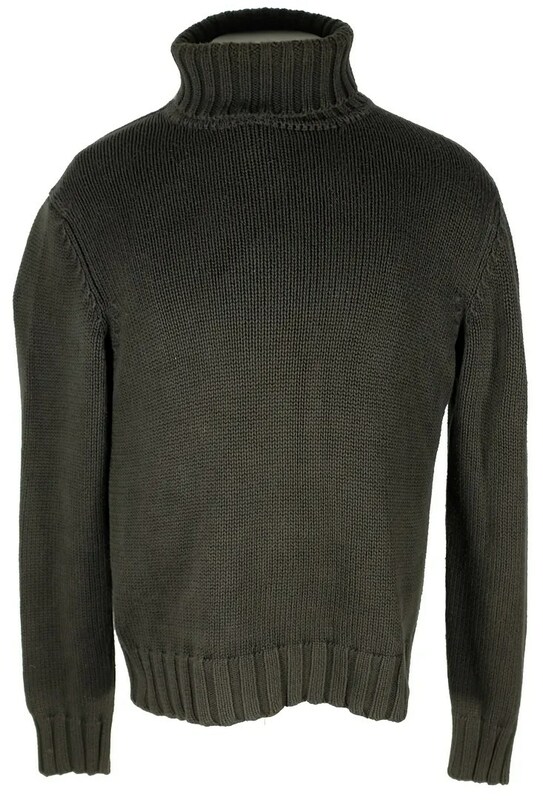 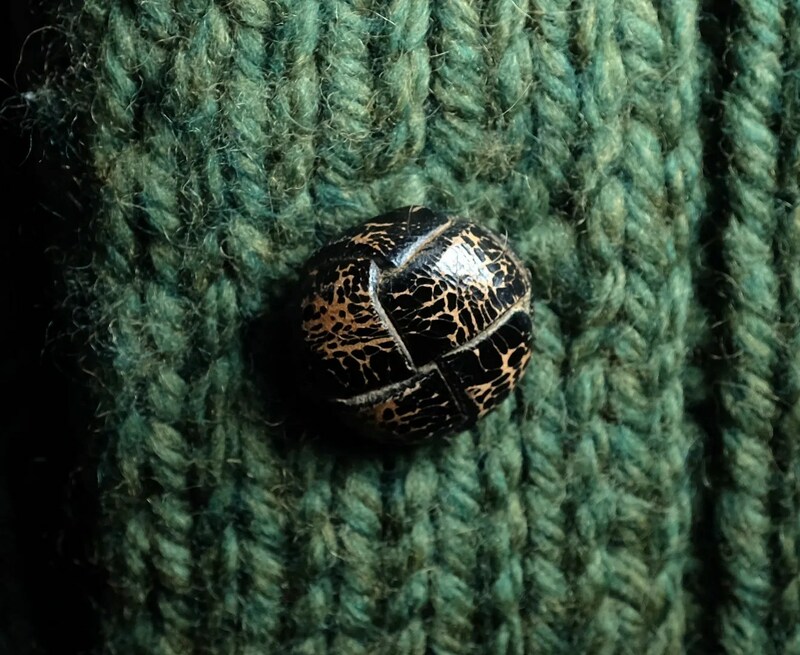 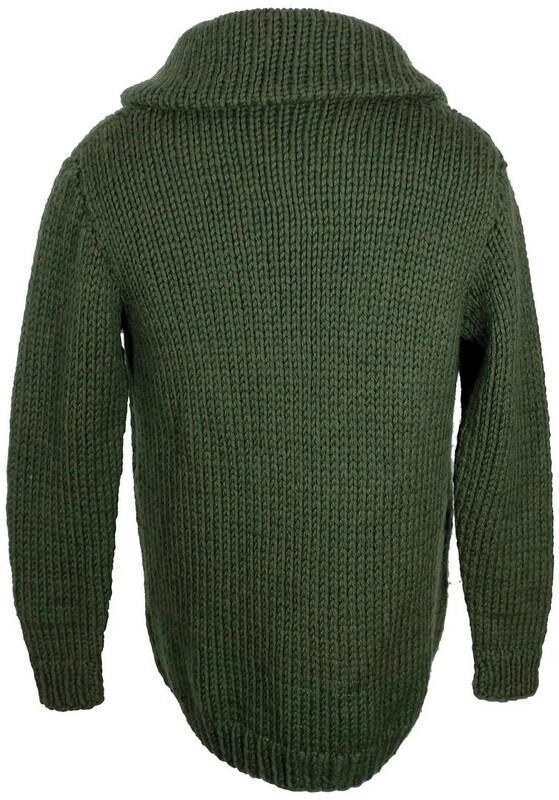 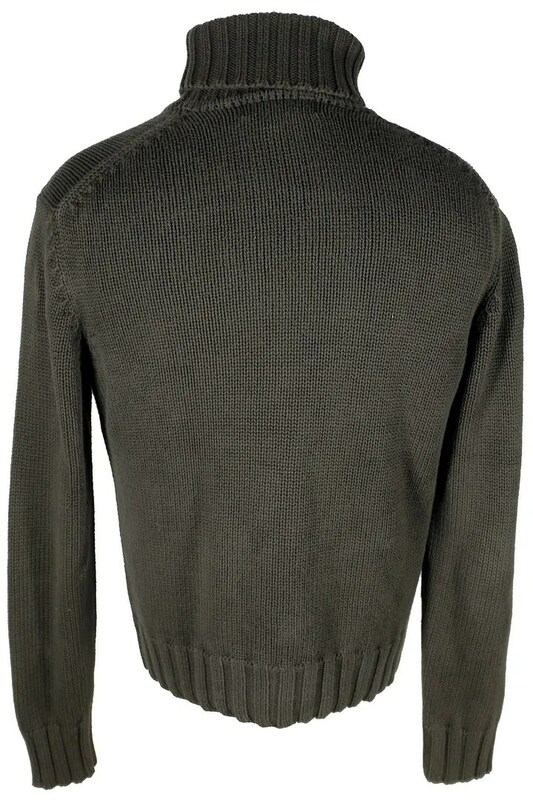 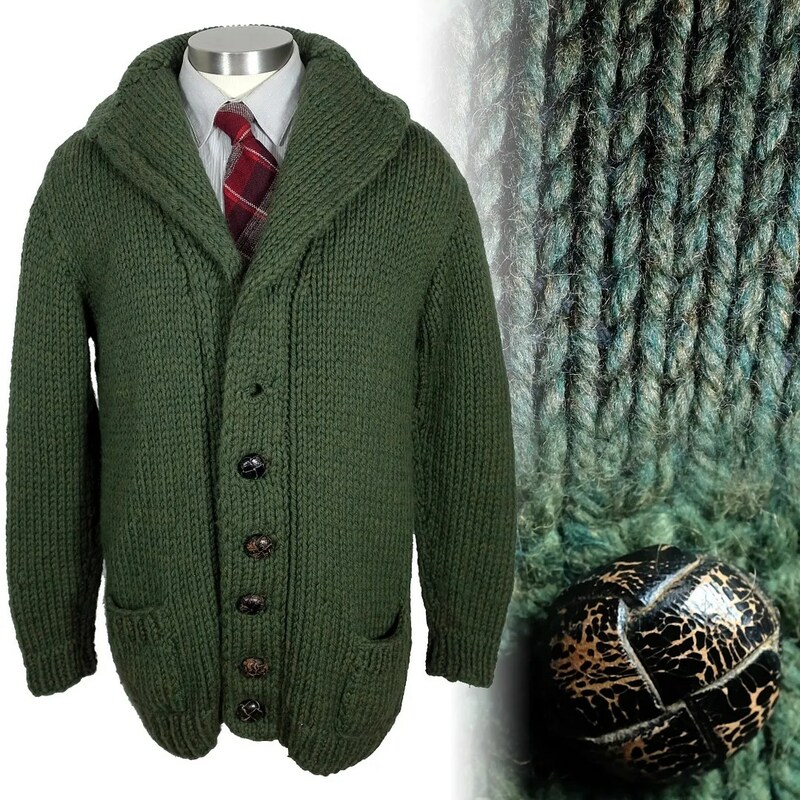 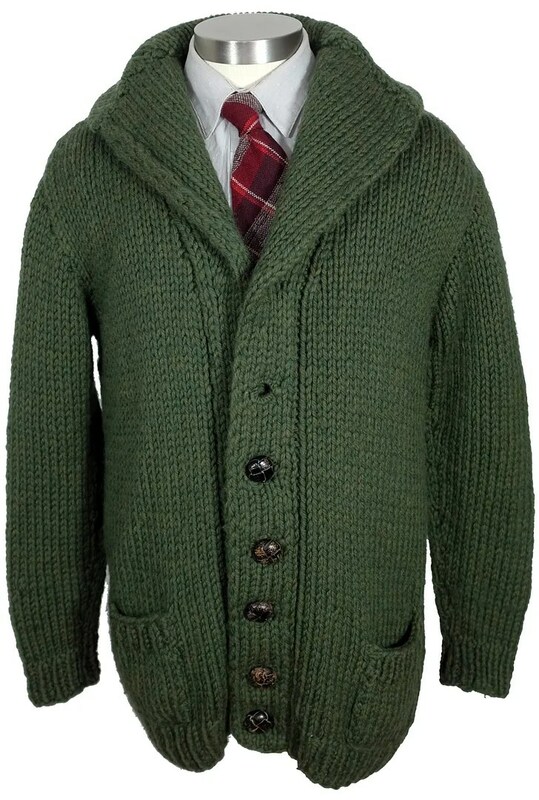 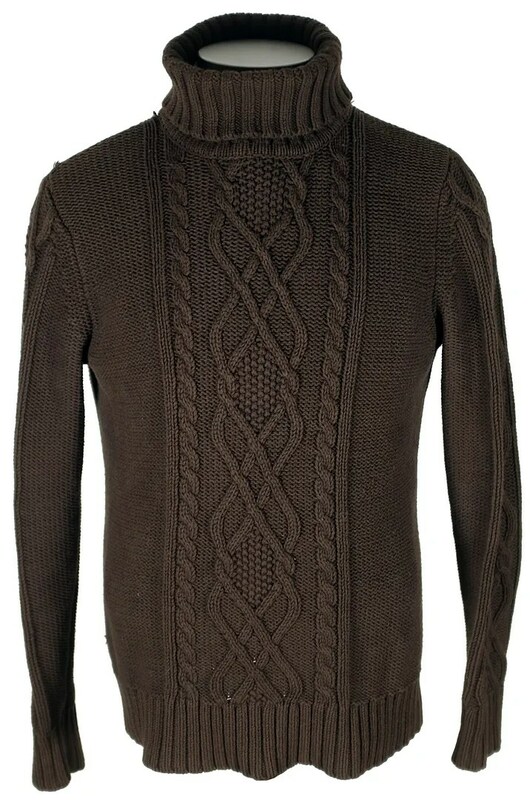 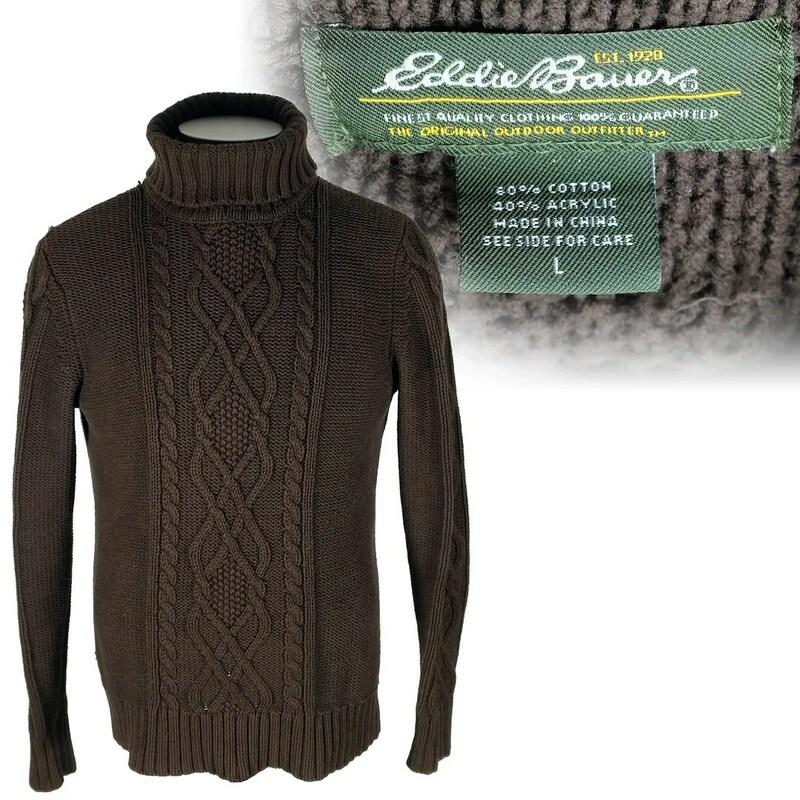 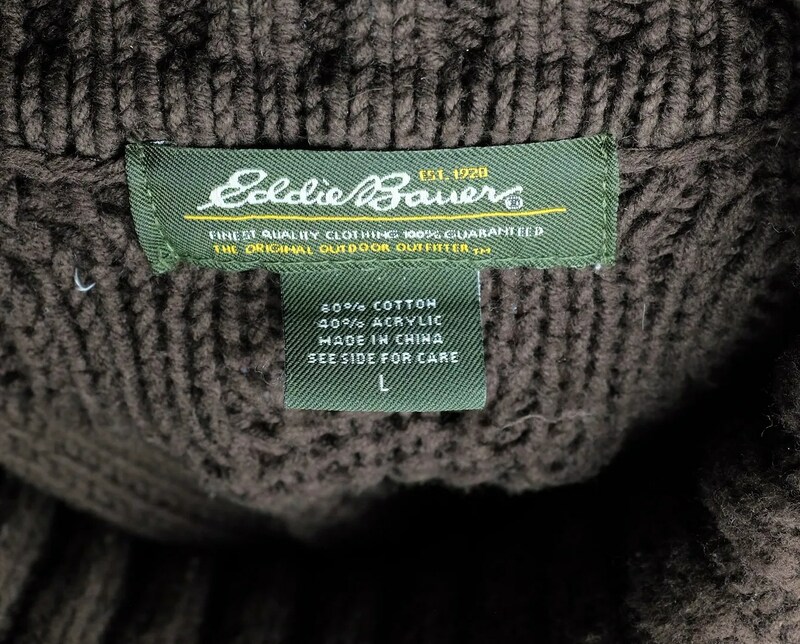 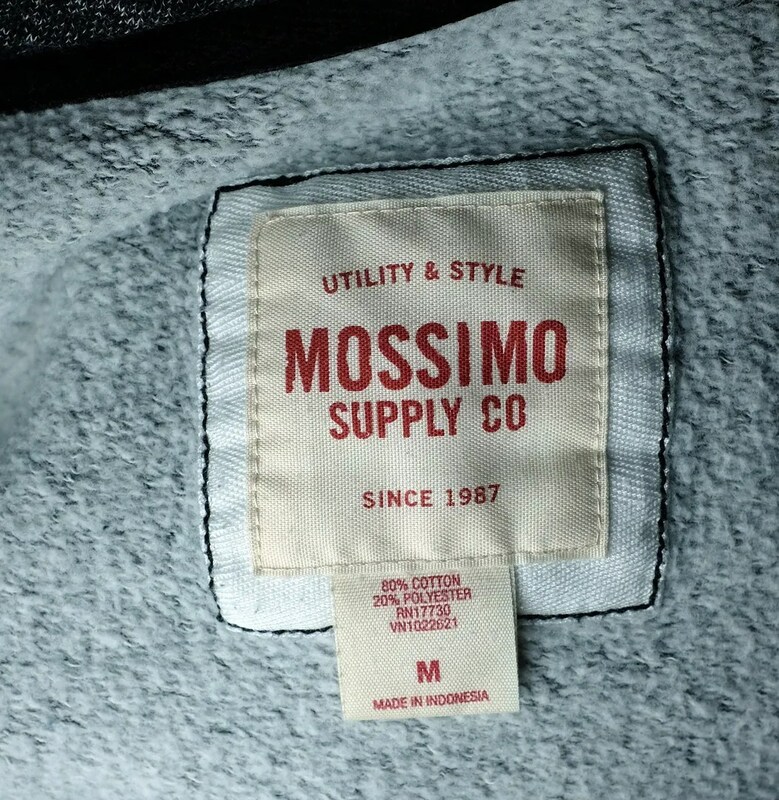 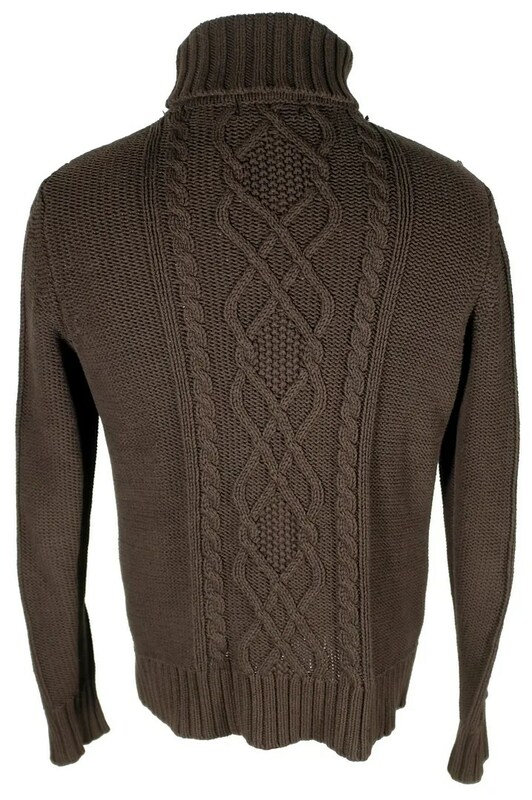 This is a great fishermans turtleneck sweater, made by Eddie Bauer in a olive brown/green cotton blend, tending more to the brown side of things.